A total of 10 Kurdish social media users have been sent to prison on charges of “disseminating terrorist propaganda” and “membership in an armed terrorist organization,” the Diken news portal reported on Wednesday. 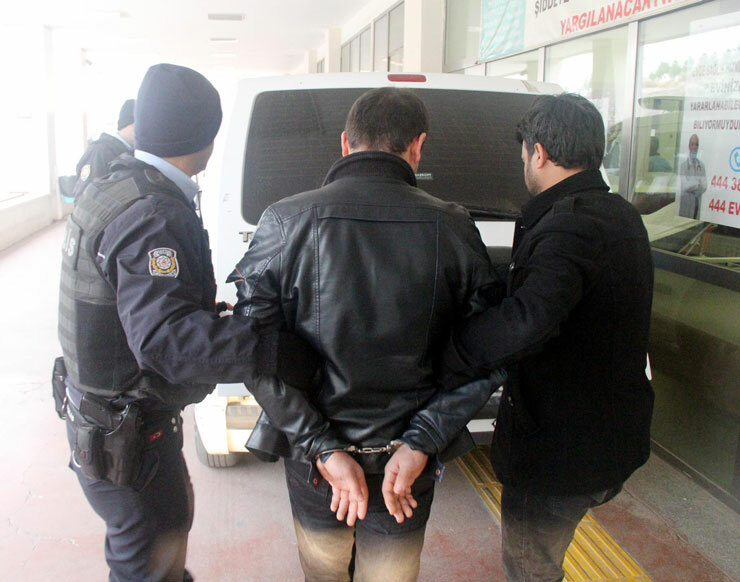 According to the report, İstanbul police conducted simultaneous raids on 20 different addresses in 13 districts of İstanbul on Aug 24 and detained a total of 10 people. The detainees were put on pre-trial detention by an İstanbul court on Tuesday on charges of making propaganda on behalf the Kurdistan Workers’ Party (PKK) on social media.